partner programmes and much, much more. 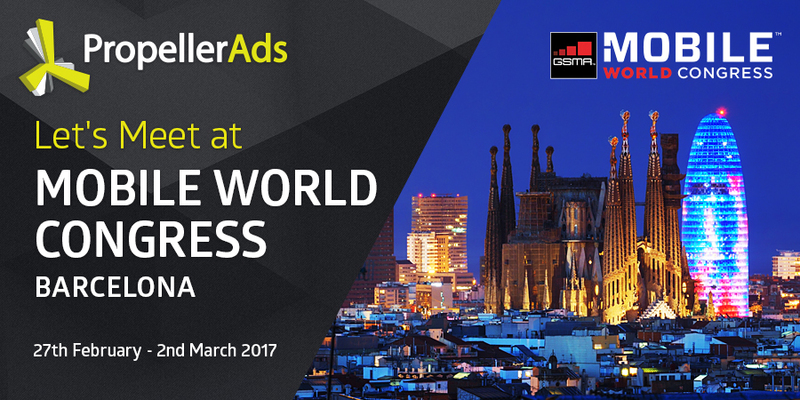 We simply can’t miss such an event so we’re heading to Barcelona! Join us! Let’s meet offline and talk business face-to-face. We’ll be happy to present you our top monetization solutions and bring some exclusive deals in.